Train Table Plans - 3 Unique Designs You Can Build! 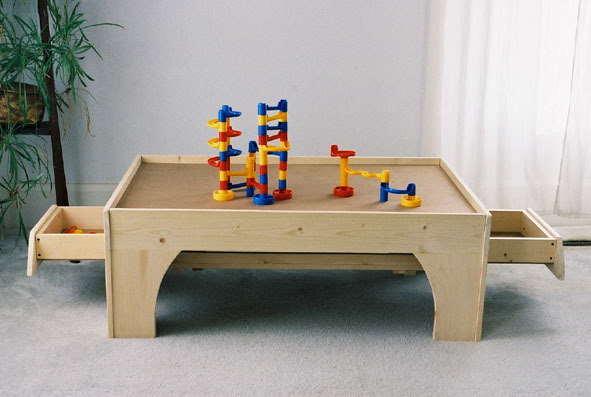 "A life of harmony invariably begins with a well designed train table"
"My son loves his table and I was able to make it for half the price of the tables in the store..."
"Thanks for your great plans. The drawings and step- by-step instructions were well thought out and easy to follow..."